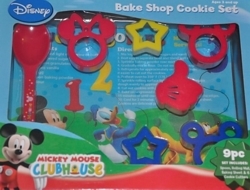 We offer the child toys of the highest quality at low prices. At KidsCDs.org, we work hard so select only items that meet our standards or educational, entertainment and safety. 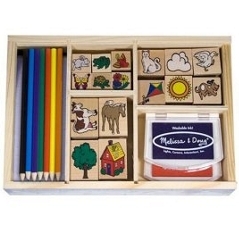 Shop now for Arts & Crafts toys for children.